STOKYO specializes in the distribution of Premium DJ products, from hardware, software, accessories and analog records. manufacturing know how. 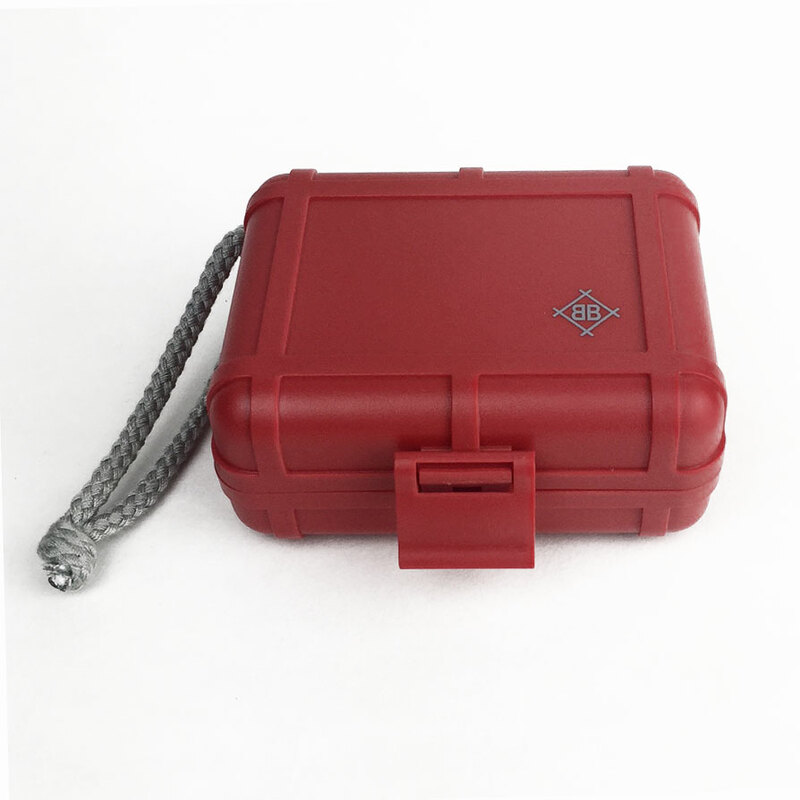 STOKYO has created the perfect Cartridge case based off of the top Professional DJ's from around the world. 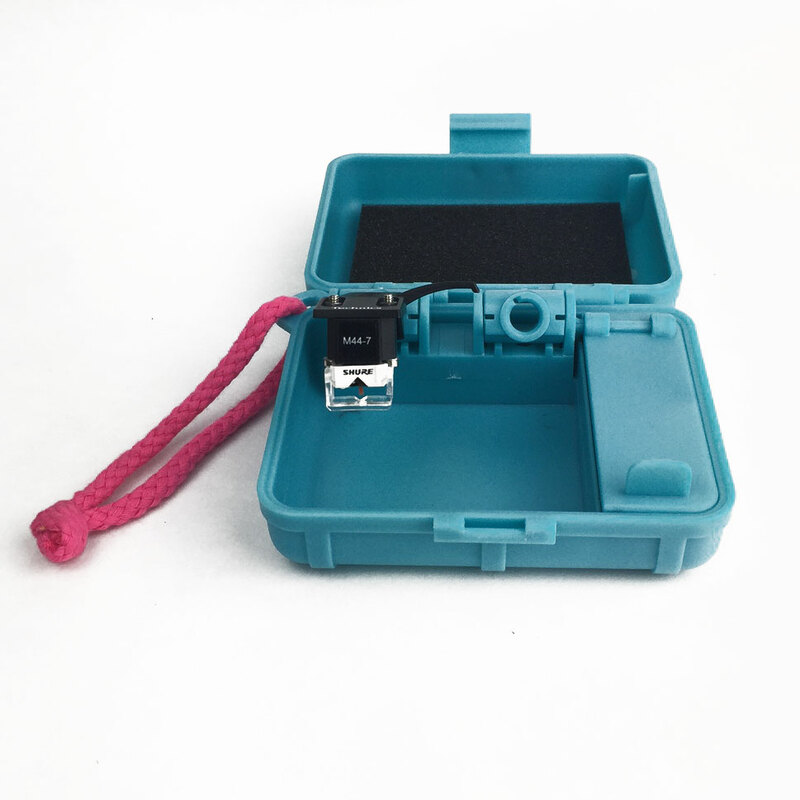 Fits all brands with a secret store away compartment for extra stylus. Universal - fits all brands!